eNet Components offers a full range of compatible transceiver solutions for many of the major manufacturers of network equipment. 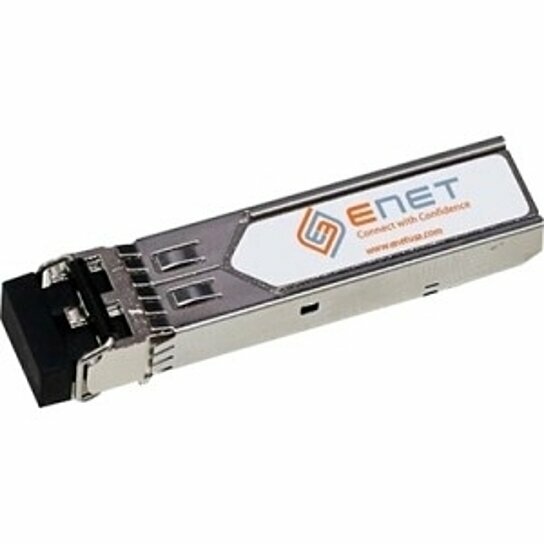 Our eNet Optics line of compatible transceivers provide a cost-effective, 100% compatible solution to OEM products at a fraction of the price without sacrificing quality or functionality. Our compatible line of transceivers includes GBIC, SFP, SFP+, XFP, X2, and XENPAK products. All of our compatible transceiver solutions are MSA (Multi-Source Agreement) compliant for form, fit, and function in all MSA compliant switching and routing platforms. All products meet IEEE Standards for optimum performance and reliability and are all uniquely serialized to ensure their compatibility and functionality in their specific networking environment. All of our compatible transceiver products are guaranteed to be 100% compatible and are backed by an industry-leading lifetime warranty.